Besides wheat, we also manufacture gluten-free products as well as pasta made from buckwheat or chickpeas. 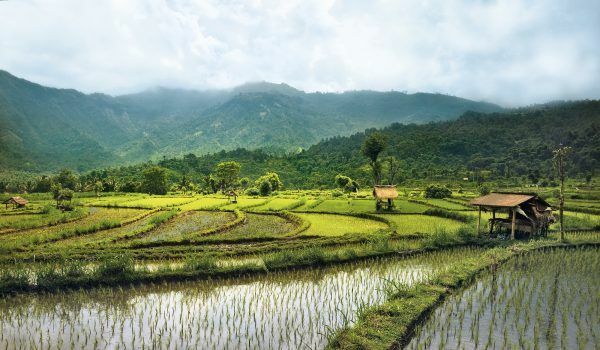 We purchase our products from the best areas of cultivation. All articles are individually quick frozen (IQF). 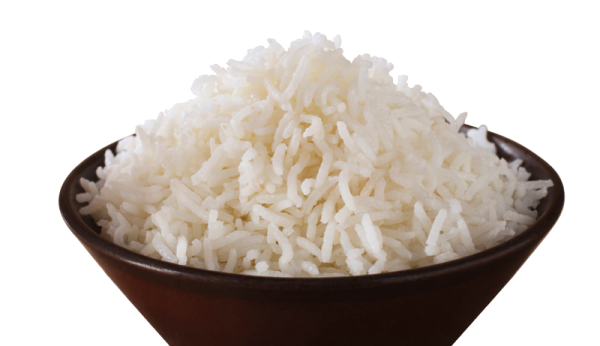 Therefore, they can be processed according to our customers’ needs for both traditional and vegetarian-vegan dishes. By request, we pack them up in portion bags at 30 to 300 g, which can be printed with the logos of our customers. With these portioned products, restaurant chain owners save time, because precooking and portioning are dispensed with. They optimize the workflows, shorten the waiting times for the guests down to a minimum, guarantee the best possible hygienic standards, and avoid food waste. 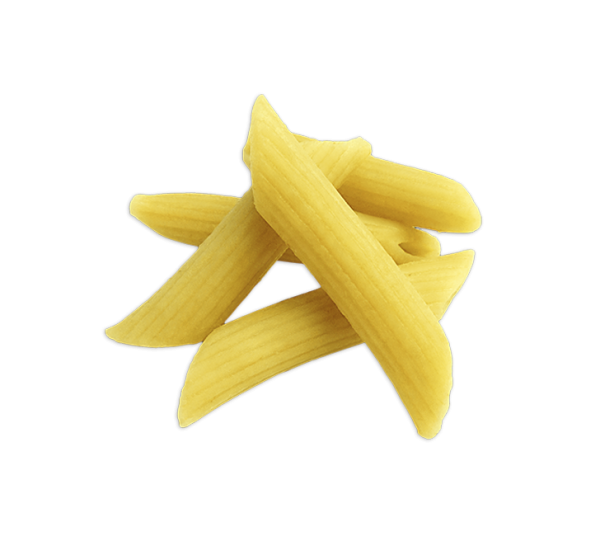 Penne is a short tube noodle with a riffled surface, which is cut diagonally at both ends. It is very stable, carries heavy sauces well and is ideal for casseroles and noodle salads. This type of macaroni is a thin, short and curved tube noodle with a smooth surface, which also carries heavy creamy sauces with cheese or cream well. Elbow macaroni is used widely for casseroles with a lot of cheese (macaroni and cheese). 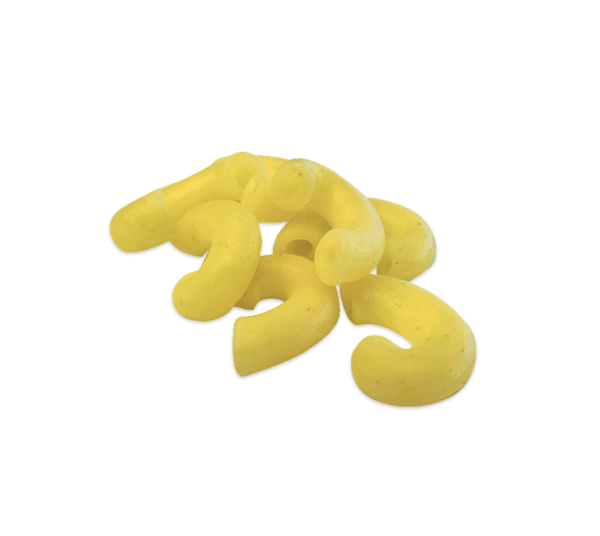 Fusilli is a c. 4 cm long, spiral-shaped and twisted noodle with a smooth surface, which carries light sauces well, but is also suitable for pasta salads. 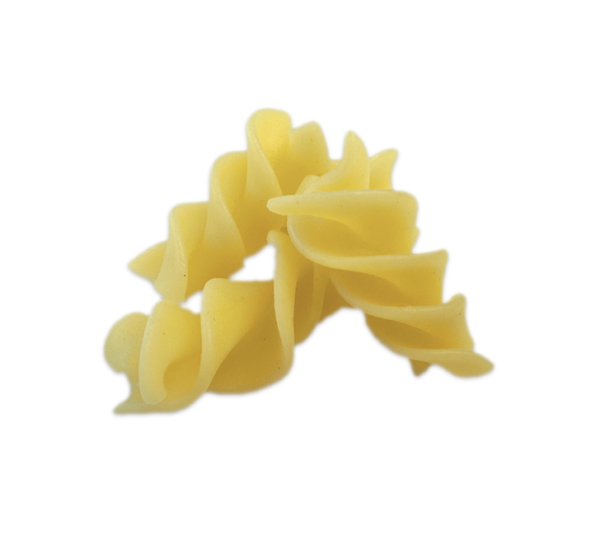 Farfalle is wide, short and compressed in the middle with a smooth surface and a ruffled edge. Its form is reminiscent of butterflies. They are used a lot with light sauces and for noodle salads. 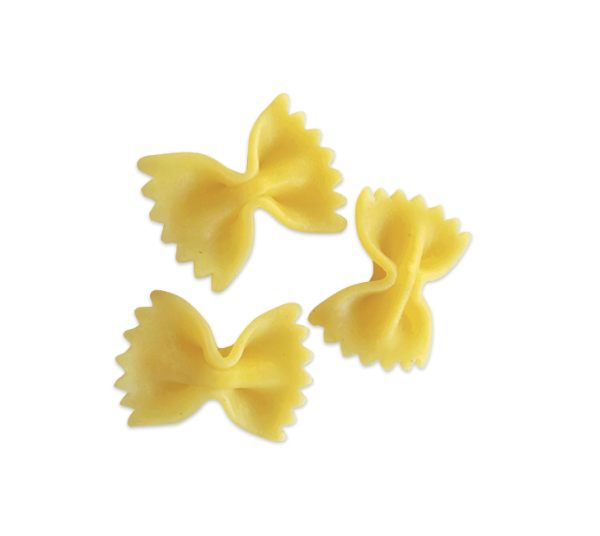 Children in particular appreciate farfalle.